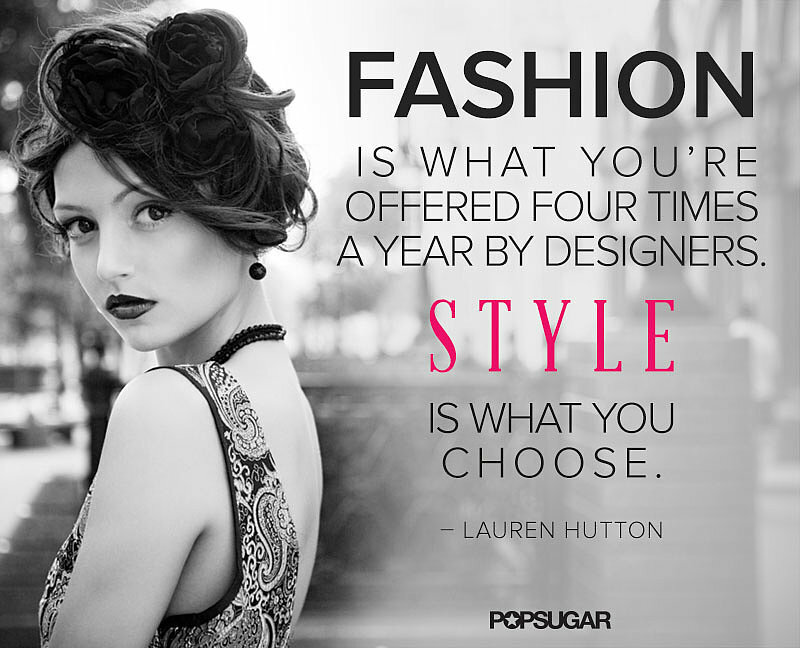 This season I have seen a great variety of layered styles. Here’s one take on it, styling one of my white shirts with my black wool cardigan. Paired up with my green patterned pants and ankle boots to finalize the style.